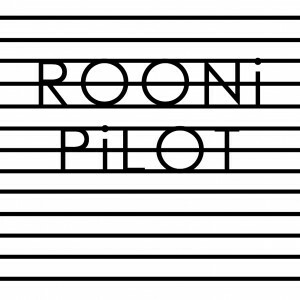 Back in 2012, Scandinavian retro-pop outfit Rooni released their ‘Pilot‘ EP, an enjoyable collection of songs that really brought out the best in vocalist Gustav Nilsson‘s talents. 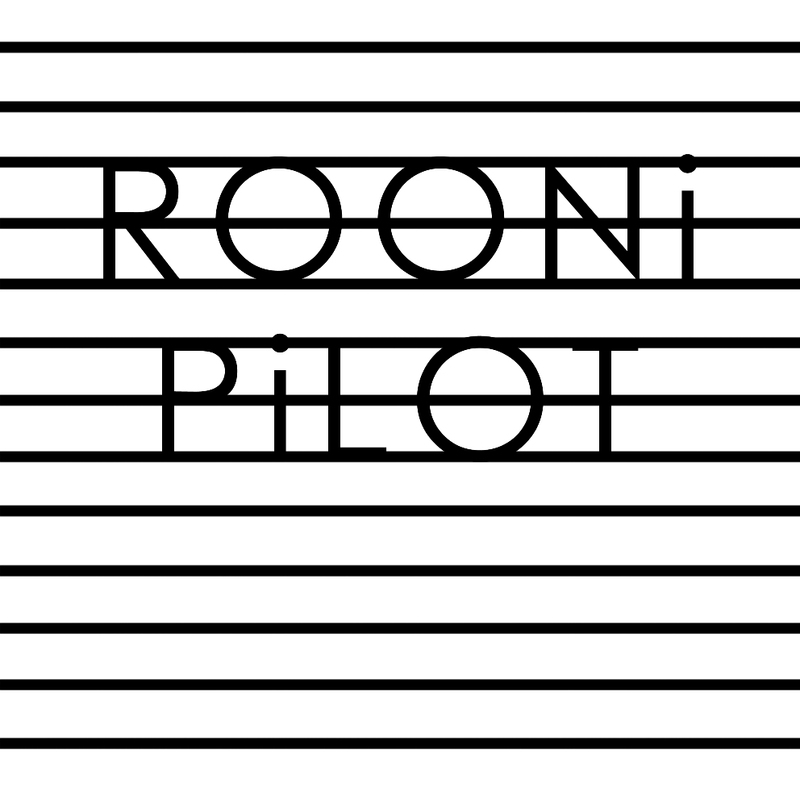 Aside from Rooni’s stand-alone single ‘Ambulance’ (released sometime the year before), the new material from Rooni was arguably the best that Nilsson had ever committed to tape. In 2011 Swedish singer songwriter Gustav Nilsson released his fifth EP, ‘Makeup On, Letdowns Off’, a collection of tunes which mixed power pop and indie in a way that marked a departure from his more rootsy beginnings. Not perfect by any means, the recording had spirit – and one track in particular, ‘Paper Cuts’, set Nilsson aside as an artist worth watching. Not too long after the release of ‘Makeup On’, Nilsson reappeared as frontman with retro pop/indie pop outfit Rooni [not to be confused with Taylor Locke’s defunct US band Rooney]. The band issued a couple of standalone tracks via their soundcloud account in 2012 – both of which showed promise – but it was the release of their song ‘Ambulance’ the following year which really hit the mark. ‘Ambulance’ is one of those tunes that once heard a few times really sticks; its blend of early 90s indie and a knowing wink to power pop of many years previously resulted in an almost perfect three minute earworm. The styles with which Nilsson had experimented on his last solo EP had finally blossomed into something marvellous.